An Orrtanna woman was killed after a one-vehicle crash Saturday evening in Adams County. 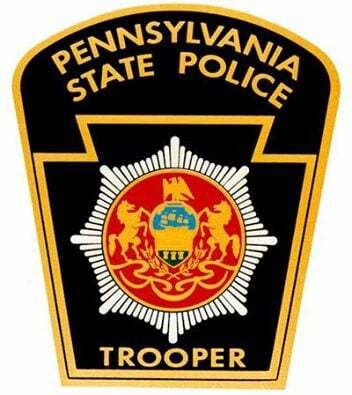 State Police at Gettysburg said Connie D. Parr, 62, was driving a 2002 Chevrolet Trailblazer at 5:33 p.m. Saturday in the 6400 block of Chambersburg Road in Franklin Township, when for unknown reasons, she lost control of the vehicle. Police said the vehicle traveled off the road, and the rear of the vehicle impacted a tree, which caused Parr to be ejected from the vehicle. The vehicle then continued, hit an embankment and rolled. Parr was initially transported to York Hospital, but police said the York County Coroner indicated she had died of her injuries at 8:59 p.m. Saturday. Police said they believe Parr was speeding and was not wearing a seat belt.